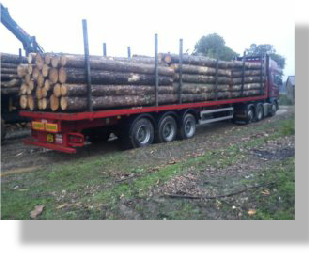 Treewood Harvesting are acknowledged UK specialists in harvesting and marketing of home grown timber. 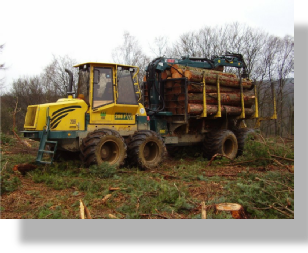 Treewood Harvesting has over 35 years’ experience in delivering the very latest harvesting solutions for forests and woodlands, for both public and private owners. 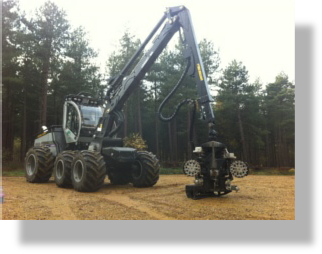 We have harvested in excess of 1.25 million m3 nationwide, including more than 750,000 m3 in England alone. Our mission is to maximise returns from every single contract we undertake. We pride ourselves on being a tight-knit team operating in an area where skill, attention to detail, an awareness of the environment and Health & Safety risks involved (and their mitigation) are at a premium. 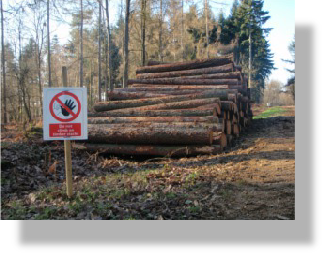 We work to your timetable and take pride in maintaining the integrity of woodland activities such as shooting, game rearing, local wild life, flora and fauna.